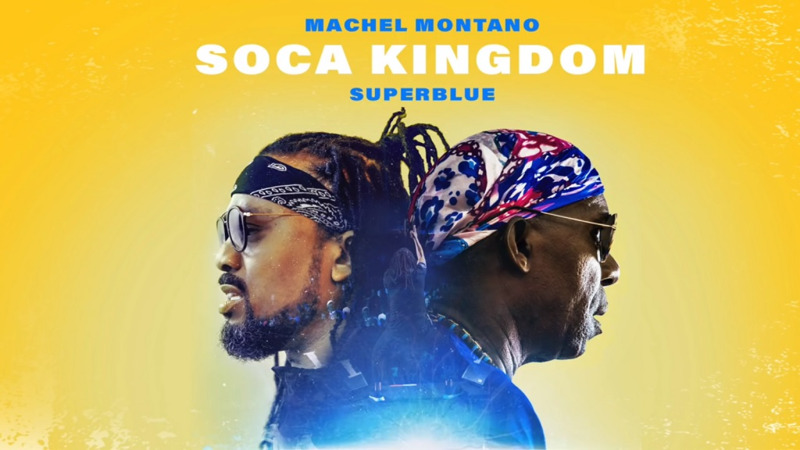 He's only 22, but he's already bagged his very first Road March victory for Soca Kingdom, which took first place with 336 plays. 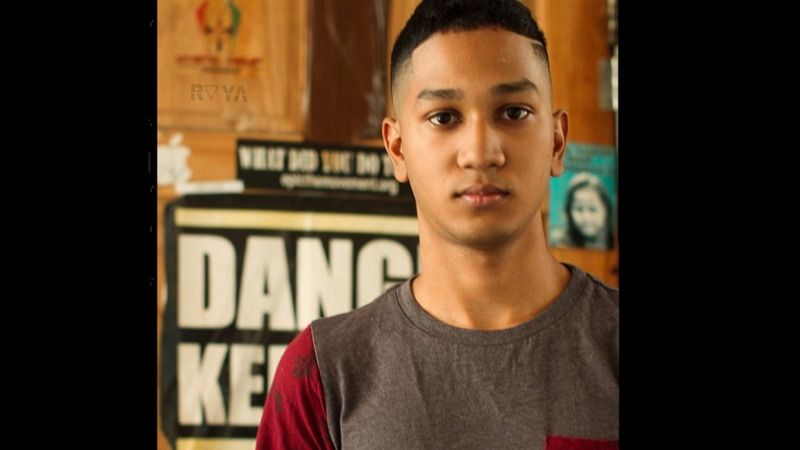 22-year-old DJ and producer Travis Hosein created the now-famous musical composition for Soca Kingdom, which was produced along with lyrical composer Joseph Figueroa and soca legends Machel Montano and Austin 'Superblue' Lyons. This win gives Montano his ninth Road March title and Superblue his 10th. Iwer George placed second with Savannah which got 140 plays, while Patrice Roberts placed third with 'Sweet Fuh Days" with 112 plays. Hosein said to LoopTT he was ecstatic at the news, admitting that he wasn’t even sure while on the road which song was played more often. This is his very first Trinidad and Tobago Road March title, and he couldn’t be happier, he said. “I’m very happy about it, it’s a big accomplishment…when I first played the song I never dreamed it could win Road March, but I guess that’s what the people wanted, so I’m excited about that,” he said. He said after seeing the results he was shocked at the difference in the number of plays each song got. “My mom and dad, they’re happy, my girlfriend’s happy, it’s all good,” he said. Hosein, who was featured in LoopTT last month, said he’s got his eye on next year’s competition already. 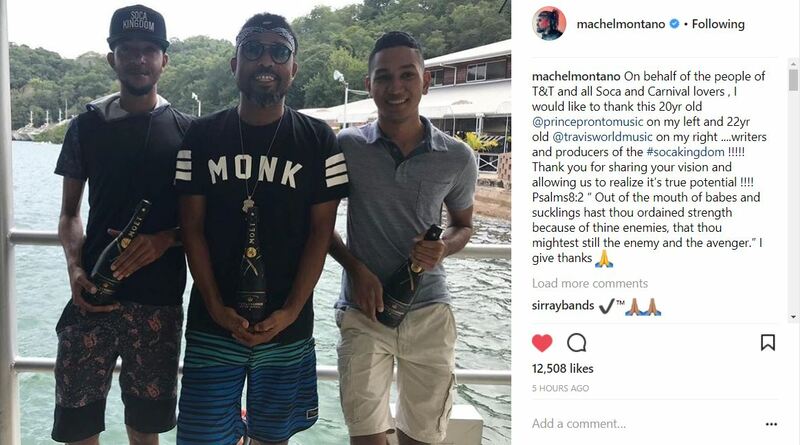 “I just spoke to (Machel Montano) a little while ago and he was like ‘don’t worry, we have it again next year’,” he laughed. Meanwhile Figueroa, also known as Prince Pronto, expressed happiness at the win on his Facebook page. 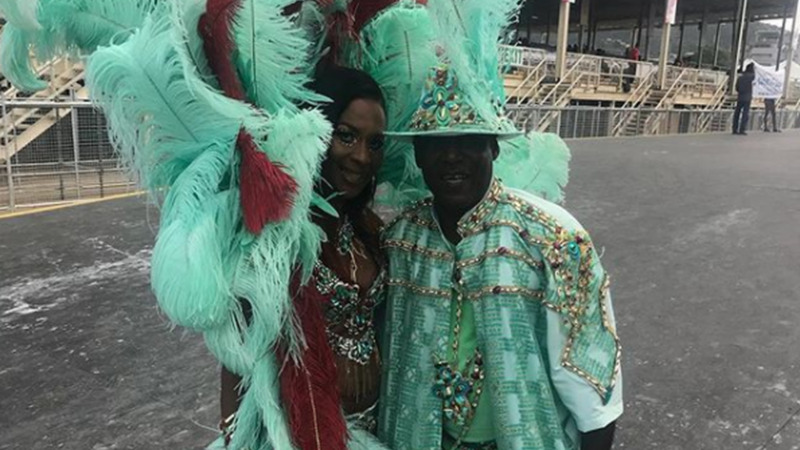 “I will always remember the day you were born, and the day that you became what you are in the hearts of all the citizens of Soca Kingdom,” Figueroa said.